Staggering numbers were quoted at this week’s City Press and Rapport Land Indaba, including this one: “Should the land claims process be reopened, 397 000 claims will be lodged, taking 709 years to process.” So said emeritus professor Peter Delius of the University of the Witwatersrand. 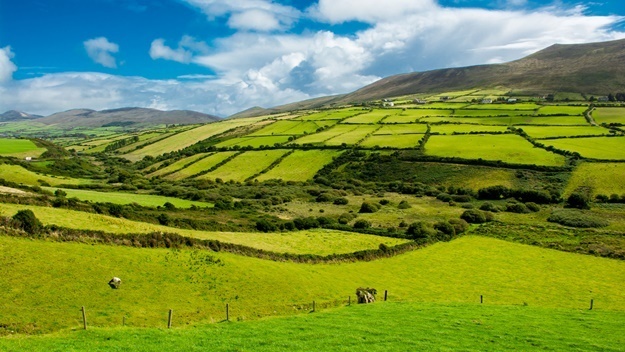 The Land Indaba – comprising a robust, day-long discussion by politicians and stakeholders – came to one uncontested conclusion: Debates on land expropriation without compensation have reached the point where it is no longer a question of whether redistribution should take place, but rather, how the process should be implemented. Debates have elicited polarised reactions, provoking fear and uncertainty among many white South Africans while heightening the expectations of many poor black South Africans, who believe the process will be a panacea for their drudgery. This was patently evident at the indaba with representatives of the Economic Freedom Fighters (EFF) and the Freedom Front Plus sitting side by side and debating the emotive issue of “our land”. Agricultural economist Wandile Sihlobo, who is also a member of the president’s special advisory committee on land reform, cautioned that whatever method was decided on to fast-track the process of land redistribution, the model should not scare off potential investors or hinder the employment potential that lay in the agricultural industry. AgriSA president Dan Kriek advocated land reform policies that benefited the wider society as opposed to implementing policies that would disrupt the country’s food security. 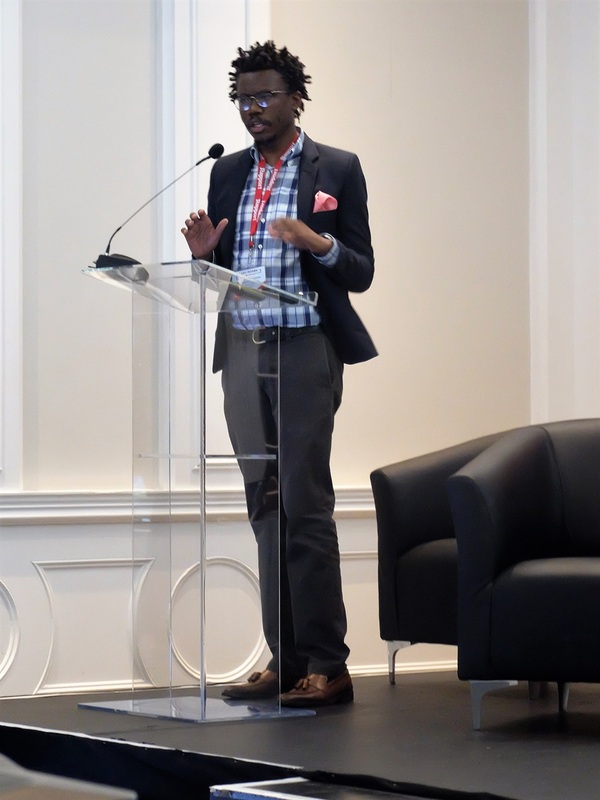 Advocate Tembeka Ngcukaitobi, a member of the SA Law Reform Commission, showed up the flaws in the current cautious way of processing land claims. “At this rate, it would take 200 years to implement, at a cost of R600 billion, according to Treasury’s latest figures,” he said, calling for “a more rigorous process”. EFF national chairperson Advocate Dali Mpofu supported the call for section 25 of the Constitution to be amended, saying this would ensure the speedy expropriation of land and its redistribution to landless South Africans. However, he added, the party did not support entrusting the “poor, landless South Africans with title deeds” but would rather have the expropriated land in the custody of the state. Mosiuoa Lekota, president of the Congress of the People, warned against a policy of “expropriation of land from white South Africans for redistribution to black South Africans”, saying this was a divisive manner of resolving the land question. He also suggested that we as South Africans “are all coloured”, as a result of intermarriage, which had occurred since colonial times.